You know you’ve made it when the bookstore pays you. Go me! 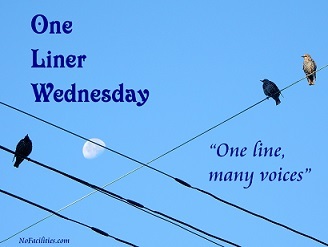 Categories: Blogging, Blogs, Cool Stuff, One-Liner Wednesday, Prompt | Tags: #1linerWeds, blogging prompt, book signing, Chapters, inspiration, writers, writing, writing prompt | Permalink. Sorry for sharing #1linerWeds link late… Hope its fyn. I seem to be! 😀 Thanks, JoAnna! Pingback: One- Liner Wednesday~ Laugh | Margret's Life Journey! Congratulations, must be very satisfying! 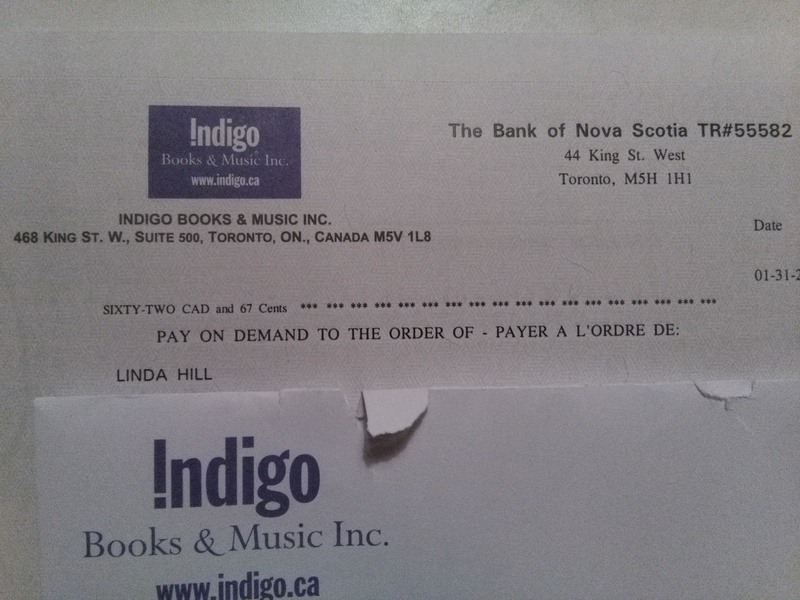 The best part of writing is getting paid for it… OK, maybe not, but it sure is nice, isn’t it? Thanks, Guy! 😀 Have you republished it yet? Let me know if you need any help. I haven’t. I’m going to need some assistance with how to format it for republication, I think. I’m going to investigate CreateSpace this weekend and see what it is I don’t know, exactly. If you’re going to republish in paperback and e-book, I’d start with Kindle (e-book). 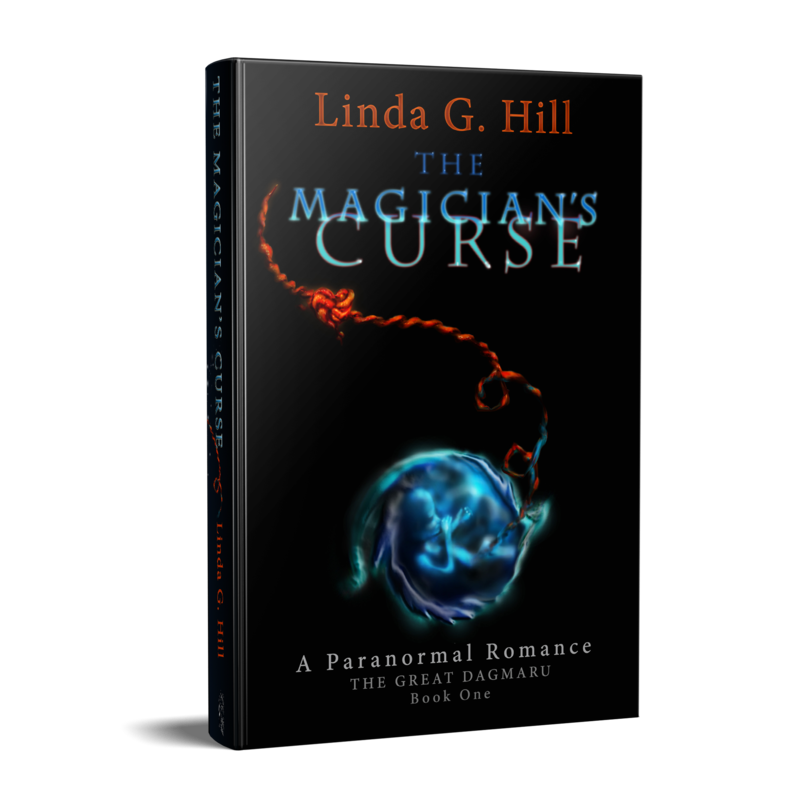 The learning curve isn’t quite as steep, and it’ll prepare you for Createspace (physical book), which is harder. Hmm, I was going to go for both and get the learning out of the way, but I’ll see how hard it looks. Oooh. That might be tricky. I’d still do Kindle first. Alternatively, Draft2Digital might be better as it’s all in one. You can upload to all the retailers at once with them. I haven’t worked with them though, so I can’t tell you if it’s any easier. Congratulations! One of these days I may even have a book to sell. If you do, let me know. 😀 Thanks, Frank! I didn’t realize that we could still participate in One Liner Wednesday and Stream of Consciousness Saturday’s. I thought that was just during Just Jot it January. What a pleasant surprise when this slightly dense brain realized this. I’ll be joining in the fun again then! A paycheck is a paycheck!!!! Congrats! Yay Linda! What an enormous honor for your talent and pocketbook. That must be s good feeling. Congratulations! It really is. 😀 Thanks, Dan!